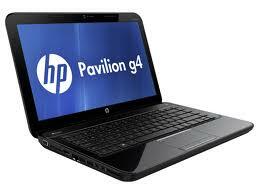 Extra Shopping Mall is Giving Special Discount on HP Pavilion G4. This Offer is for Limited Period So Hurry up. You may also see HP Envy Spectre the World First Premium Ultra book Price and HP Laptops Hot Ramadan Offer with Free 3G Router at Saudi Prices Blog.